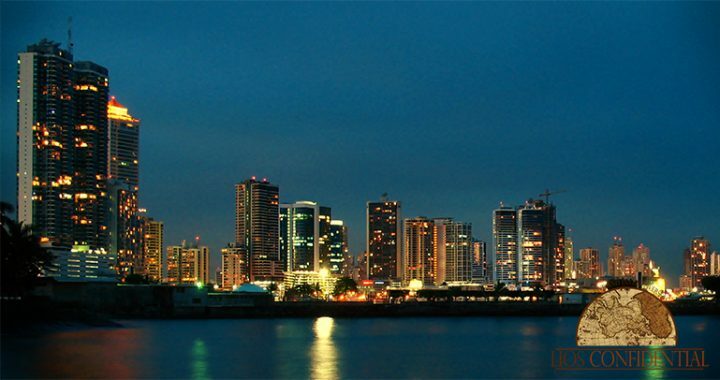 Panama City is the image that’s projected to the world—and the one that forms most people’s impression of the nation. But, if you have your sights set on cheap living in an upscale neighborhood in Panama City, then, I can tell you, you won’t have much luck these days. 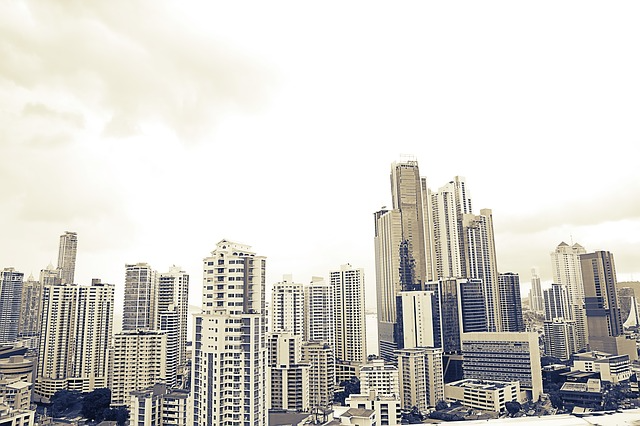 Panama City—with its burgeoning economy and banking system—is moving fast toward its goal of becoming the next Singapore. The consequence, of course, is real-world prices. That said, the city has much to offer expats who live within commuting distance… including its top-notch medical facilities, international schools, and shopping malls. The rest of Panama—collectively (and confusingly) referred to as “The Interior”—is an entirely different story. In a country that’s slightly smaller than South Carolina—and can be reached in as little as 2.5 hours from the East Coast—you have options that range from developed beach communities (world-class beaches with city amenities at hand)… to lush, mountain escapes with spring-like temperatures (including El Valle and Boquete)… to off-the-beaten track, whole-beach-to-yourself options (including our favorite stretch of Pacific coast, the Azuero Peninsula). Variety of options for establishing legal residency easily, including a groundbreaking option that can provide you with a work permit. Top medical facilities—Panama City offers world-class health care that can be accessed from other regions as needed. Plus, costs are a bargain compared with home. Currency is the U.S. dollar, so you are without the exchange risk you might experience elsewhere. You can significantly reduce your taxes. If you base an internet business here, you can run it completely tax-free. While many other retiree programs have been reduced to nothing, Panama’s pensionado visa offers some of the best retiree benefits in the world. Qualifying expats can save as much as 50% on everything from restaurant meals to in-country airfare, from prescription medicines to closing costs on your new beach house. Families with school-going kids can choose from a variety of excellent international schools. The infrastructure is of a high standard. This is a place where things generally work—the internet, cable TV, phone service, etc., are all as reliable as anywhere in the States. The roadways and highway systems are being constantly expanded and improved. Top language schools for learning Spanish. You can get by in Panama City without any Spanish. But learning the language is necessary for long-term stays in the rest of the country—and will give you the confidence to travel around Panama and into other Latin American neighbors. And, for me, the best thing about Panama is its nature. 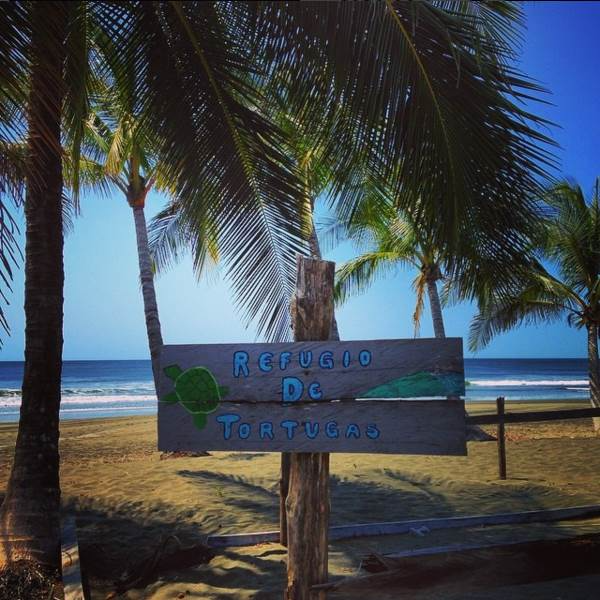 You only have to travel 10 or 15 minutes outside the city to appreciate that this is a nature-lover’s paradise, boasting some of the world’s best surfing, snorkeling, diving, sportfishing, birding, hiking, and adventure-travel opportunities anywhere on earth. Posted in Live And Invest Overseas Confidential and tagged interior, lios confidential, panama.